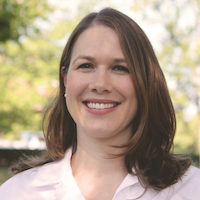 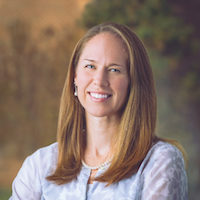 Beth Lyn Tozer, M.D. 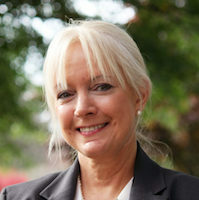 joined Virginia Women’s Center in the summer of 2012. 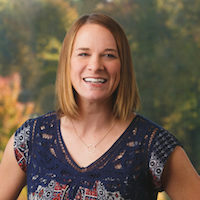 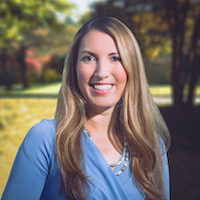 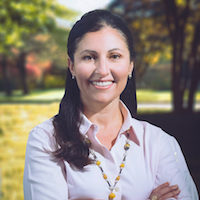 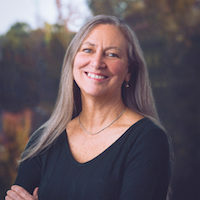 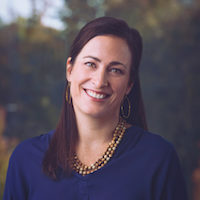 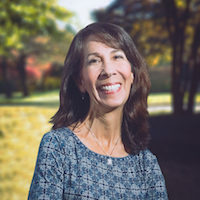 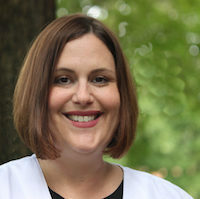 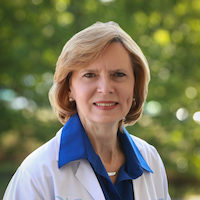 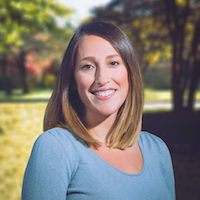 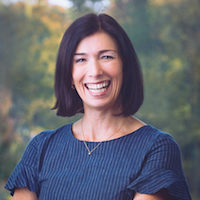 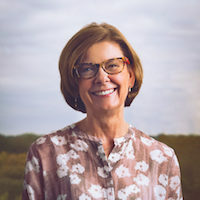 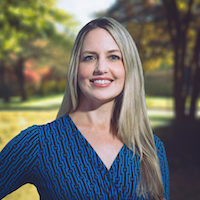 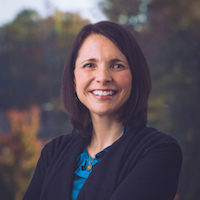 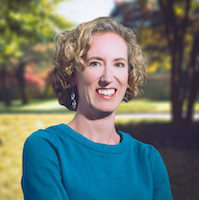 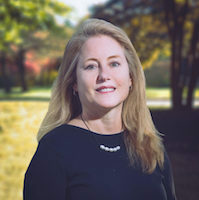 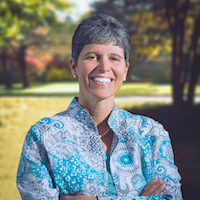 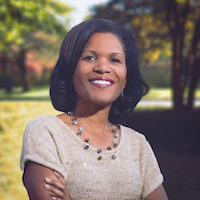 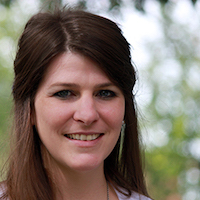 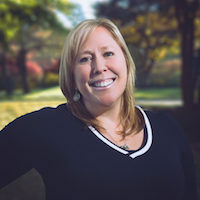 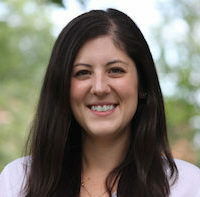 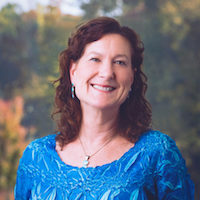 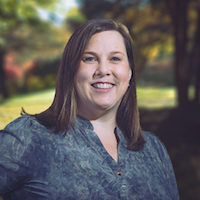 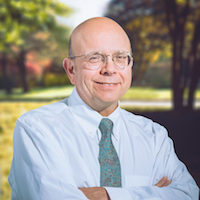 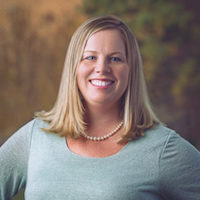 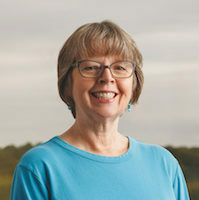 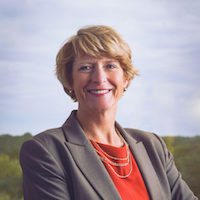 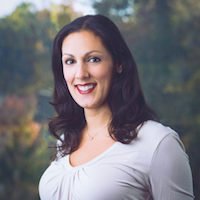 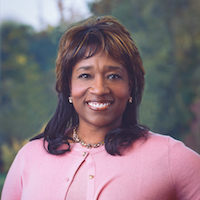 Dr. Tozer earned her Bachelor of Science degree from the University of North Carolina at Chapel Hill and received her medical degree from Jefferson Medical College in Philadelphia, Pennsylvania. 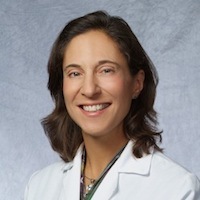 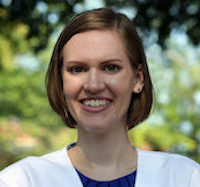 She completed her residency in obstetrics and gynecology at the Medical College of Virginia, where she was elected Administrative Chief Resident. 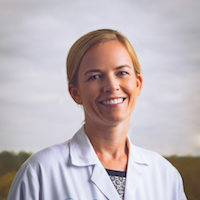 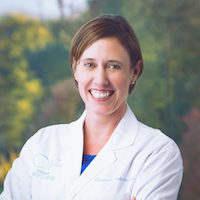 In addition to this honor, Dr. Tozer was the recipient of multiple awards during the course of her residency, including the Lucien Wood and Ida Talley Roberts Award for the most outstanding resident, the Outstanding Resident Award from the Society of Laparoendoscopic Surgeons, the Wetchler Award for exceptional teaching and leadership, and the John W. Seeds Award for excellence in ultrasonography. 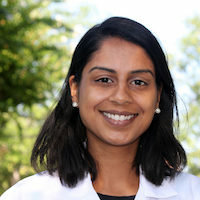 She was also the recipient of the Resident Research Award and her research has been presented at both national and international conferences. 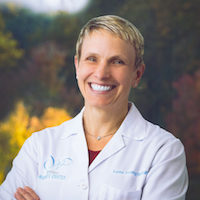 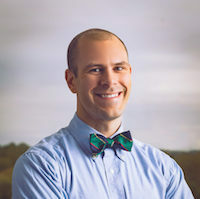 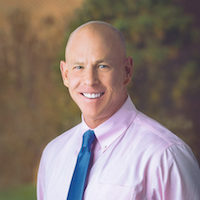 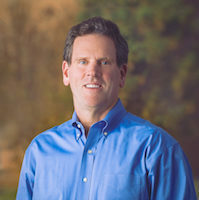 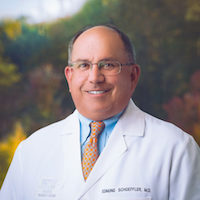 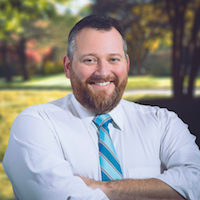 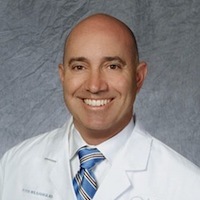 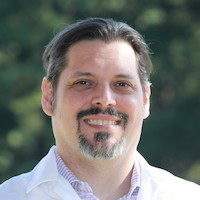 Dr. Tozer enjoys all aspects of obstetrics and gynecology, with a particular focus on high- and low-risk pregnancies and gynecologic surgery. 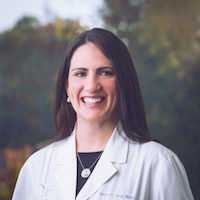 She is a certified daVinci® Robotic Surgeon and has a special interest in minimally invasive surgery. 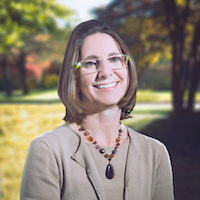 In her spare time, Dr. Tozer enjoys spending time with her young son, hiking, cooking, yoga, gardening and exploring the Richmond music scene. 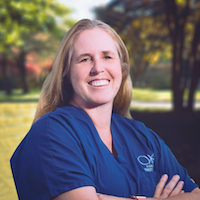 Dr. Tozer volunteers with Bonnie Blue Rescue, where she and her husband function as a foster family for rescue dogs. 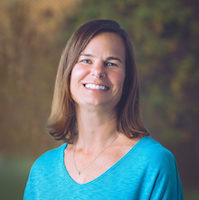 They provide a home, basic training, and aid in placing them into permanent homes.